Starbright Floral Design takes great pleasure in partnering with corporations big and small throughout New York City and beyond. Our flower concierges would love to take your order to brighten someone’s day! 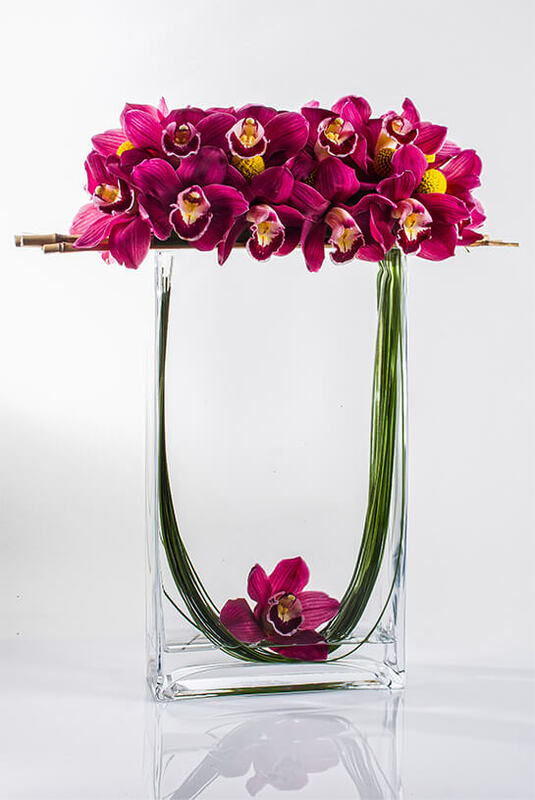 From stunning bouquets, lush, exotic plants to sumptuous, gourmet fruit baskets, Starbright is ready to ensure that only the finest creations reach your recipients. Our team pledges that your order can be delivered on the same day anywhere in the United States, and internationally with 48 hours notice. Starbright’s enormous selection of flowers and plants at our NYC emporium grants us the ability to craft your sentiments, whether congratulatory, celebratory or sentimentally, and comply with any budget requested. For our corporate clients, we are delighted to offer discounts to all of your employees. 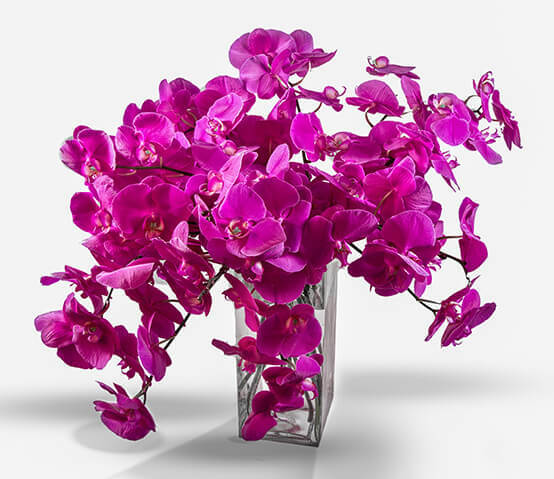 Any employee who contacts Starbright and reveals that they are affiliated with one of our corporate clients will receive a discount on any floral or related gift above $50, with no limitations. Starbright is thrilled to partner with many of our corporate clients and PR firms to create a variety of co-branding, continuity, and cross-promotional programs to enhance their events, galas and celebrations. Trade show exhibitors, set designers for photo shoots and Fashion Week exhibits all choose to collaborate with Starbright to ensure that their floral compositions are flawless, each and every time. To inquire about our corporate flower services, please complete the inquiry form below or call us at 212.229.1610 to begin a conversation with our flower concierges. We are looking forward to hearing from you and delivering the delight!